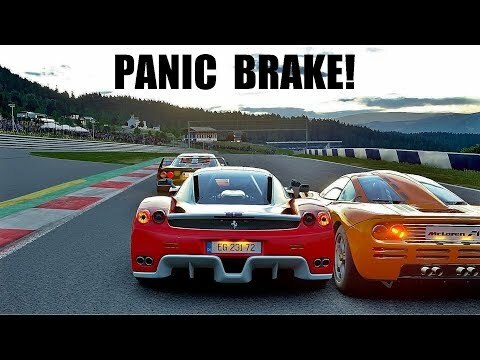 Which Racing Game has the best Sound? GT Sport - Pressure is Killing me! Project CARS 2 - Car Roulette 5! Assetto Corsa - Car Roulette 6!